The Life-Cycle Mission Data Plan (LMDP) defines specific Intelligence Mission Data (IMD) requirements for a program, and becomes more detailed as the system progresses toward Initial Operational Capability (IOC). The Intelligence Mission Data Center (IMDC) uses the knowledge derived from the LMDPs to affect procurement through the sharing of knowledge with all intelligence providers. This IMD will be used by the community in the creation of products with increased precision for the weapon systems’ procurement cycle. 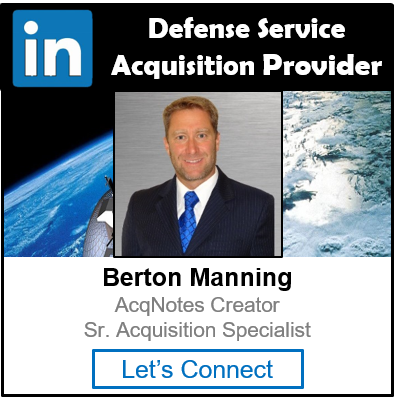 These products will assist the acquisition community with threat-based requirements; not only for survivability but also for mission accomplishment. IMD development, production, and sharing will be in support of acquisition programs’ efforts and operational systems. IMD includes, but is not limited to the following functional areas: characteristics and performance (C&P), electronic warfare integrated reprogramming (EWIR), order of battle (OOB), geospatial intelligence (GEOINT) and signatures. LMDPs should be written as soon as program IMD requirements are identified. In order to have the LMDP and associated risk assessment completed prior to the Defense Acquisition Board (DAB)/Joint Requirements Oversight Council (JROC) review, the LMDP must be started at least 180 days out from the DAB or MDR [Milestone A, B, C, and/or Full Rate Production Decision Review], as applicable. The IMDC will assist the program in drafting the initial LMDP sufficiently early in the program timeline to allow for risk assessment. Draft versions of the LMDP shall be coordinated with the IMDC throughout LMDP development. Note: As of January 2016, LMDPs are created on the IMD Management Analysis and Reporting System (IMARS) webpages on SIPR & JWICS.